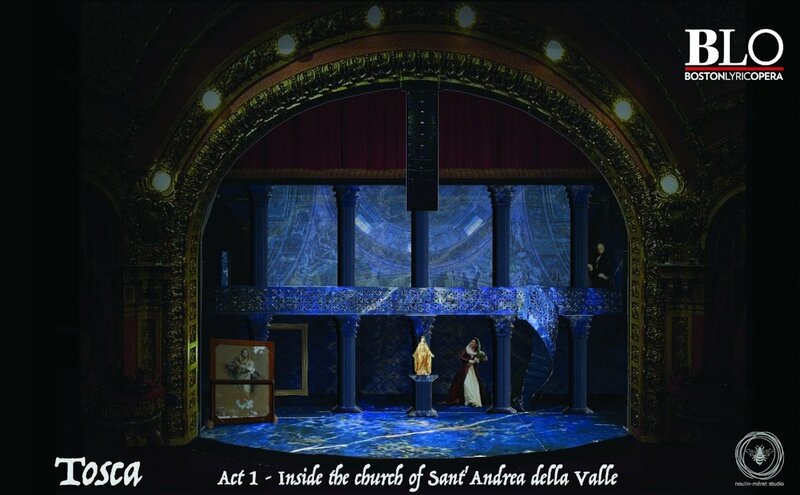 Get to know the new BLO production of TOSCA in five minutes or less! It is easy to compare video games to cinema; however, Final Fantasy is a perfect example that, with grandeur and flourish, they stride hand in hand with opera. At BLO, we’re dedicated to providing educational resources not only to our patrons, but also to educators and schools throughout the Boston community.